You can now get mature bonsai, bonsai starter kits and bonsai supplies at Mischler’s Florist and Greenhouses, 118 South Forest Rd., Williamsville. As we learned a few years ago, bonsai (pronounced bone-SIGH) is created by pruning and training a tree over a period of years to keep it small while giving it the form and shape of a mature tree. If you’re a beginner, you may enjoy the starter kits. If you’re already in the process of training a bonsai, you can get supplies including soil, fertilizer and three gauges of wire. And if you would like to enjoy a bonsai without investing years of work, you can purchase one that is already established. 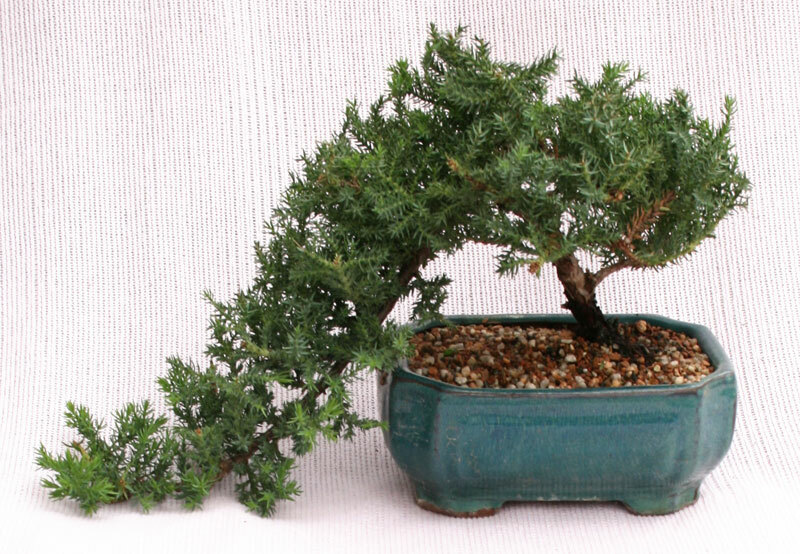 Many bonsai are made using trees that you might grow in your yard, such as oak, maple and juniper. All of these trees need to be overwintered outside, whether they are full-size specimens or bonsai. However, you can use the same processes to create miniatures using some indoor plants, said Dan Meyer, greenhouse associate at Mischler’s. These include ficus and jade. You’ll be able to see the new bonsai products at Mischler’s booth at Plantasia, Western New York’s premier garden and landscape show. Plantasia will held at the Fairgrounds Event Center & Artisan Hall, 5820 South Park, Hamburg. It will kick off with a Preview Night from 5:30 to 8 p.m. Wednesday, March 21. It continues from 10 a.m. to 9 p.m. Thursday through Saturday, March 22 through 24, and 10 a.m. to 5 p.m. Sunday, March 25. The theme of Plantasia will be “Cityscapes into the Night.” In keeping with the theme, Mischler’s will offer elegant flower-shaped lights for your garden. It will still be too early to plant anything outside, but Mischler’s will have flowering primrose that you can set on your windowsill and enjoy until the weather is warm enough to plant outside. Succulents will be available as well. Sign up by May 15 to share your garden on Garden Walk BuffaloPlease tell your gardening friends about our great prize drawing!